In short, personal information collected via this website is kept confidential. The following specifies what is collected, how and why. If you use a contact form to reach one of our professionals you will be prompted to include your name, phone number, and email address in addition to the message itself. The newsletter subscription form requires only an email address. Information you provide to us through a contact form or the newsletter registration will be used to respond to your inquiry or request. We may also use information you provide to communicate with you in the future. If you do not wish to receive such communications, you may opt out at any time as described below. A cookie is a piece of data stored on a site visitor’s hard drive through their web browser (e.g., Chrome, Firefox, Edge, Opera, Safari, Internet Explorer) to help us improve visitor access to our site. For example, cookies retain form field data saving return visitors from having to fill out all fields in a contact form. Cookies in no way are linked to any personally-identifiable information. Browsers can be set to accept or reject cookies or notify you when a cookie is being sent. Rejecting cookies should not cause a problem with our site, however, you may not be able to fully experience the interactive features of some other sites when cookies are disabled. To disable cookies in FireFox, for example, choose Tools (from the menu bar drop-down menu) > Options > Privacy and look for cookie settings. For other browsers, please check the documentation of that browser to change cookie settings. This website may contain links to other sites. Please be aware that we are not responsible for the content or privacy practices of such other sites. 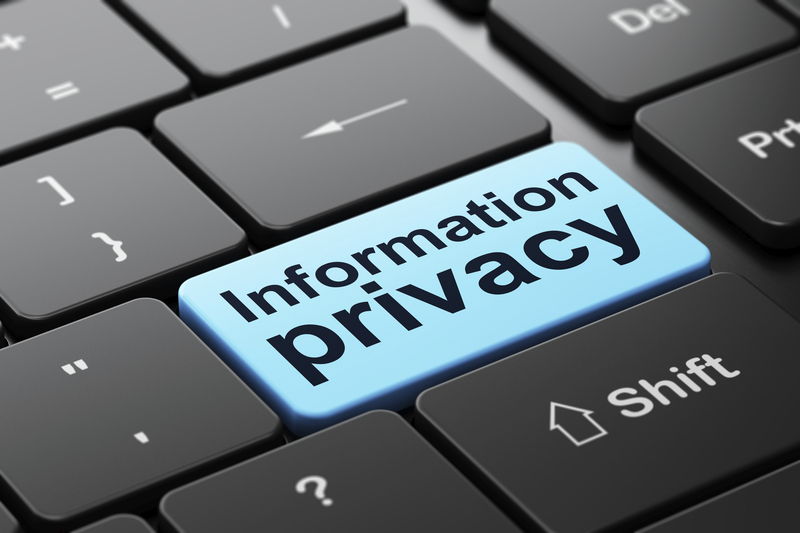 We encourage our users to be aware when they leave our site and to read the privacy policies of any other site that collects personally-identifiable information. The professional or firm will also disclose your personal information, if required to do so by law, or in urgent circumstances, to protect personal safety, the public or our sites. Professionals within our collaborative group strive to protect your personal information; however, we urge you to take every precaution to protect your personal data when you are on the Internet. Change your passwords often, use a combination of letters and numbers. Children under 13 years old are not the target audience for our website. To protect their privacy, professionals within our collaborative group prohibit the solicitation of personal information from these children.